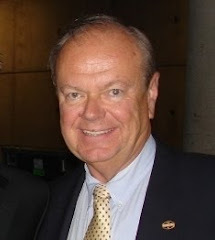 Pete Zdanis - USANA Independent Associate: A Free Gift from #USANA! A Free Gift from #USANA! A Free Gift from USANA! This April, USANA is offering a free Celavive® gift for new U.S. Associates who activate 1 or 3 Business Centers at enrollment. Get a glowing start—energize your team with this limited promotion. Any new U.S. team member who generates 200 or 400 Sales Volume Points (SVP) to activate 1 or 3 Business Centers will receive a free Celavive gift at the time of new enrollment. Starting April 1 through April 26, new U.S. Associates who activate 1 Business Center with a minimum of 200 SVP will receive a free Celavive Gentle Milk Cleanser. And we’ll sweeten the deal. New U. S. Associates who activate 3 Business Centers with a minimum of 400 SVP will receive: Gentle Milk Cleanser, Perfecting Toner, Replenishing Night Gel, and Hydrating Eye Essence. Recognize the glowing potential of you and those around you as you share all life can be with USANA. 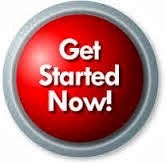 or 610-316-8637 with any questions you may have. If you are already working with a USANA Associate, please contact them for enrollment instructions. 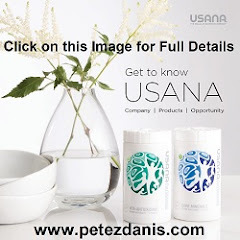 Otherwise, please Click Here to get started with USANA and receive your free gift.